Home » Web » Website Marketing » Build it and they will come…? With more webpage out there than people on the planet, it’s near impossible to be found without some sort of promotion. 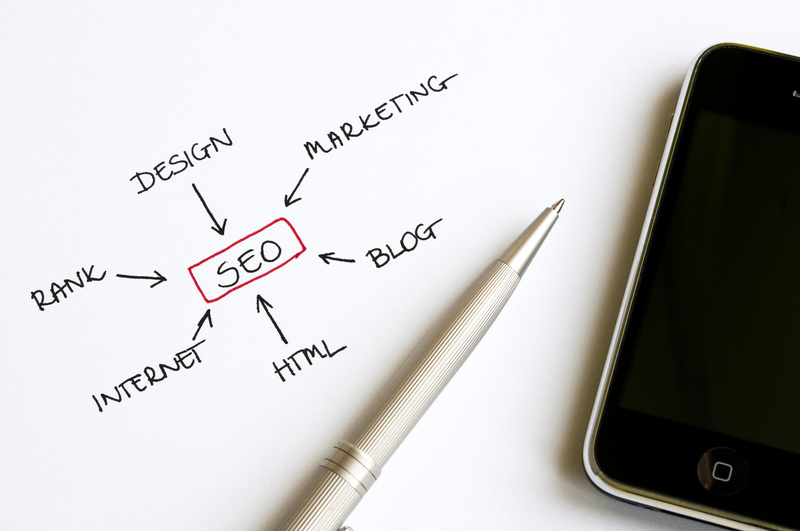 You’ve probably heard of things like Adwords, blogging and search engine optimisation. These are all very important – but most importantly they must be done right. We do this web’n’google stuff all day everyday – so we’re pretty good at it now. Give us a try! Next Postmobilegeddon – is it real?